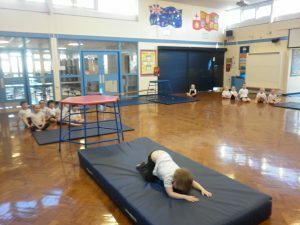 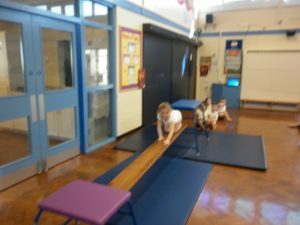 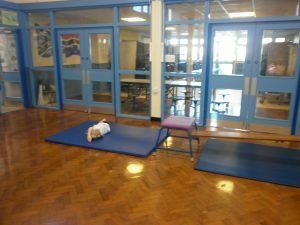 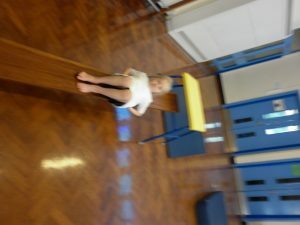 The children have been learning how to roll, using a pencil roll, an egg roll and a dish roll. 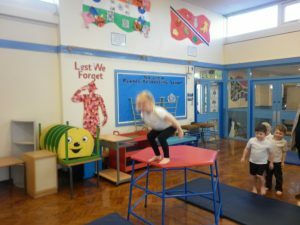 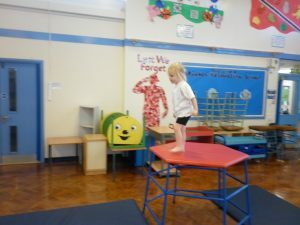 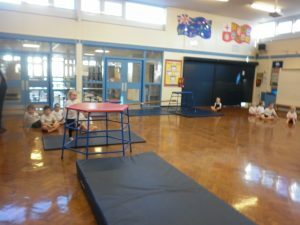 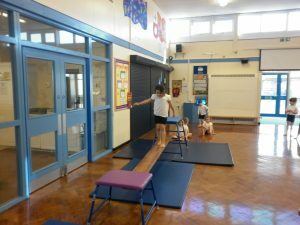 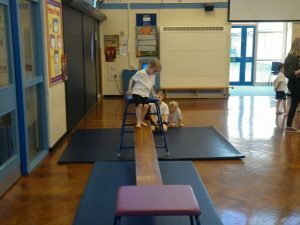 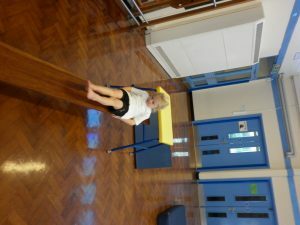 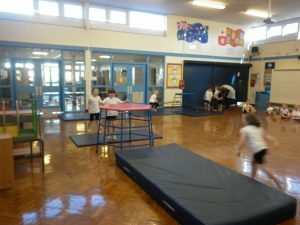 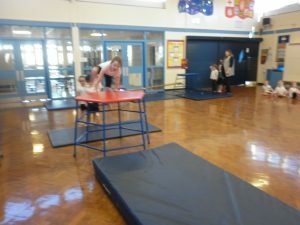 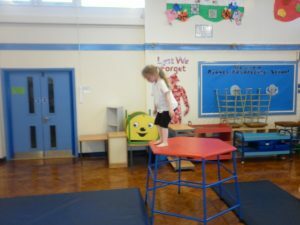 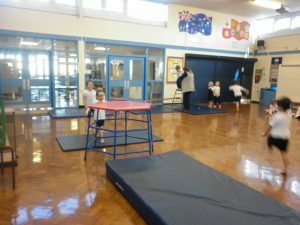 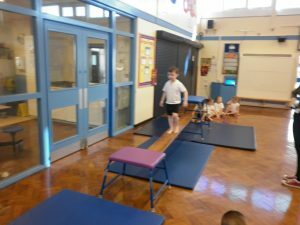 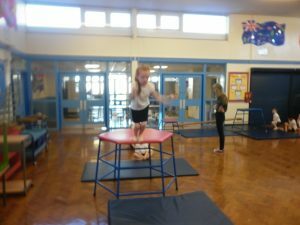 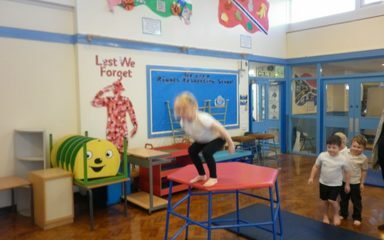 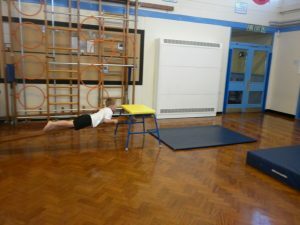 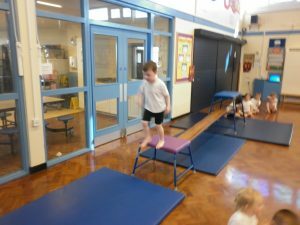 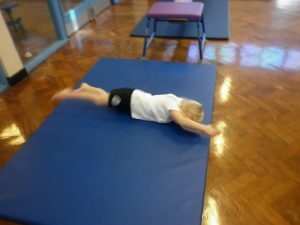 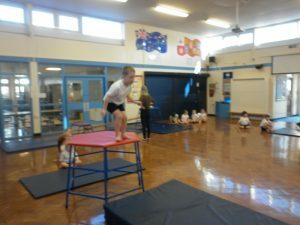 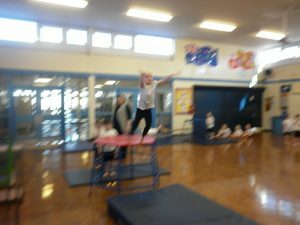 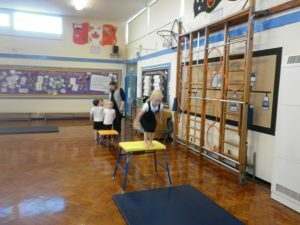 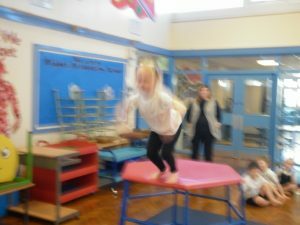 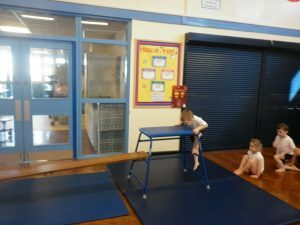 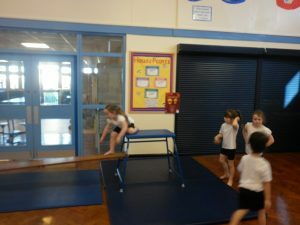 They have also been learning about how to travel over the apparatus. 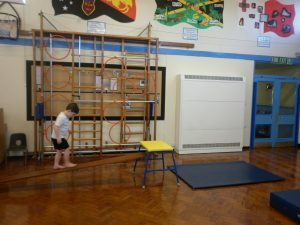 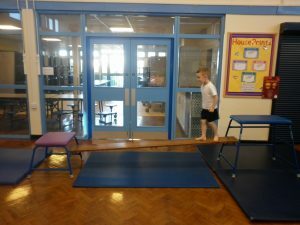 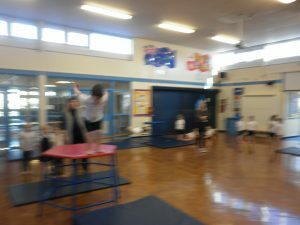 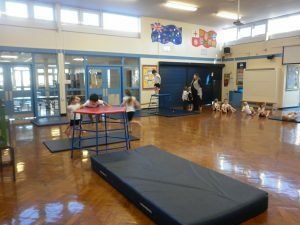 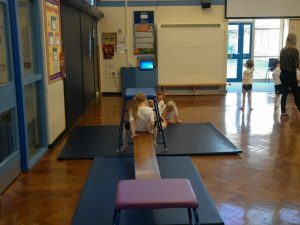 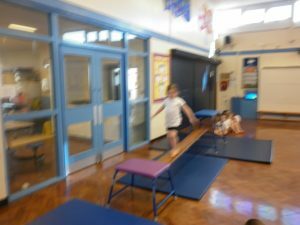 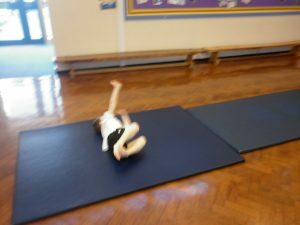 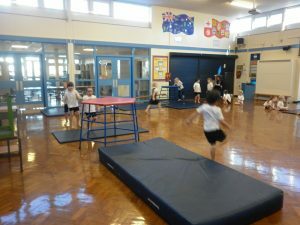 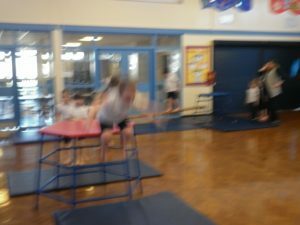 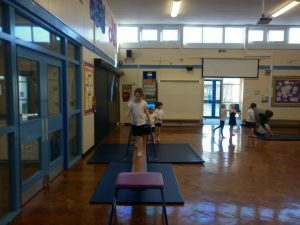 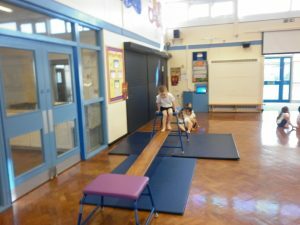 Look at our amazing controlled movements travelling over the equipment.